6 finishers, all meant for different skin care solutions. Here to help create a flawlessly luminous canvas. 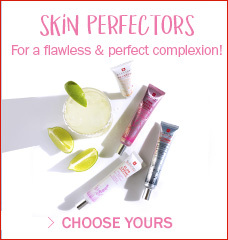 Find your complexion confidence! 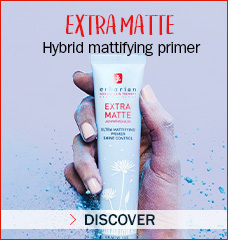 Start with 3 standout primers for Makeup with staying power: Glow Creme, Extra Matte or Pink Perfect. Layer on with our bestselling CC Creme and its incredible color-matching technology for a radiant, evened-out complexion. 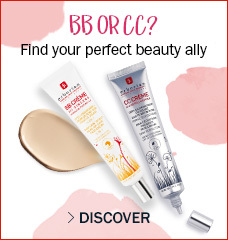 Or choose one of our BB Creams, to conceal your imperfections and get an ultra-soft finish. And get this perfect-looking complexion on the go thanks to our Touch Pens! Conceals imperfections for an ultra-soft, healthy-looking complexion. Blends into skin for a perfect match, for a radiant, healthy-looking complexion. Blends into skin for a perfect match and a radiant, healthy-looking complexion. Conceals imperfection for an ultra-soft, healthy-looking complexion. Corrects and evens out your complexion on-the-go. Evens out skin tone for a dewy, glass skin effect.